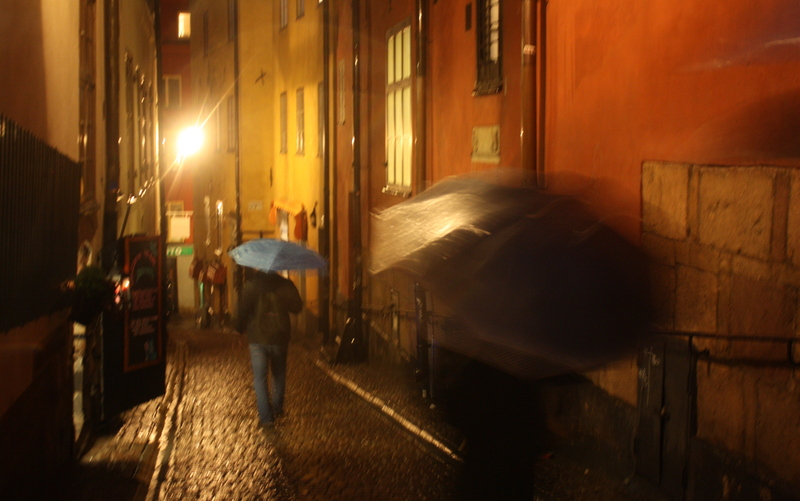 Gamlastan on a rainy autumn evening. The Swedish capital is a vast and varied city – in addition to being exceptionally beautiful. Palaces, stately buildings and impressive museums, allude to Stockholm’s role in history and current affairs. Narrow cobbled streets, flanked by ancient brick buildings painted in warm pastels, wind through Gamlastan (Old Town) inviting locals or visitors for a quick wander. Cozy cafés, bars and fancy boutiques speckle Stockholm’s trendy Sodermalm district. And for city planning enthusiasts, the eco-neighborhood Hammarby Sjöstad depicts Stockholm’s environmental planning focus. In 2010, Stockholm became the first European Green Capital. Beyond its reputation(s) and role as a city of arts and architecture, cultures and cuisine, or its noted environmental policy, Stockholm’s greatest asset is its natural environment. Stockholm is a water city: to the West, it borders Lake Mälaren; to the East, the lake flows towards the Baltic Sea. In the middle, where the lake meets the sea, lies Scandinavia’s largest city. 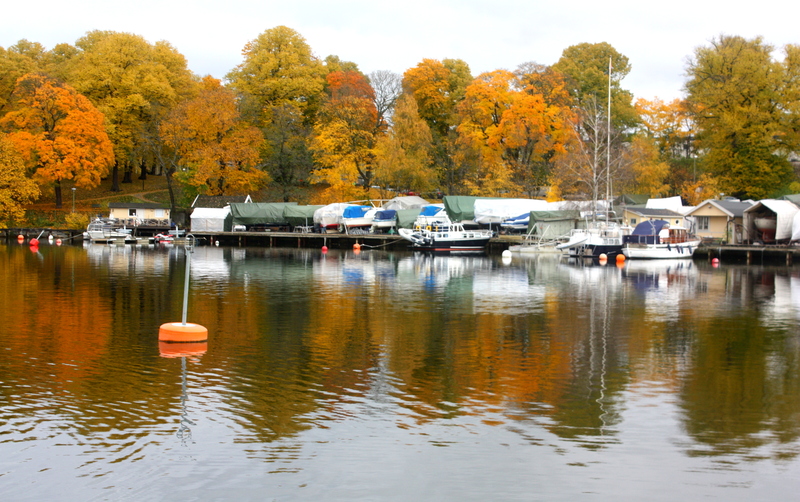 Stockholm consists of 14 islands, which form part of the larger Stockholm archipelago. As a result, it’s easy to encounter urban nature in this city of circa one million: 30% of Stockholm consists of waterways and another 30% consists of 26 parks. 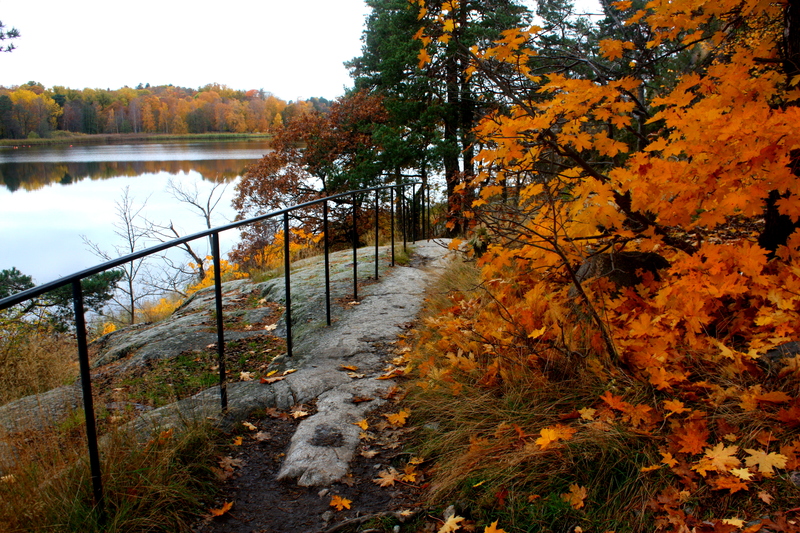 While Stockholm’s island environment facilitates a natural (urban) biological corridor, Stockholm has also actively pursued planning strategies to maintain its blue and green assets, already for several centuries. 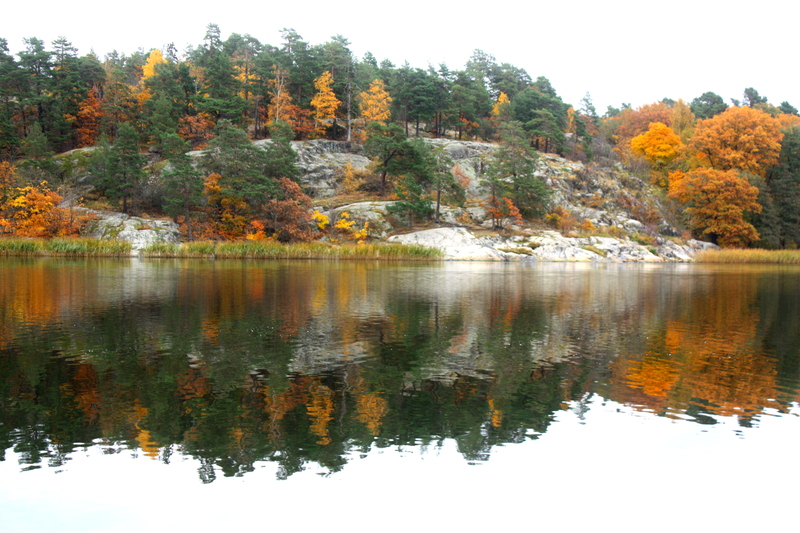 As seen from the trail, at Haga-Brunnsviken. In the 15th Century, noblemen began to preserve the city’s green spaces, initially as royal hunting grounds. This includes Södra Djurgården (animal garden) in Southern Stockholm and later Hagaparken/ Norra Djurgården in Northern Stockholm. 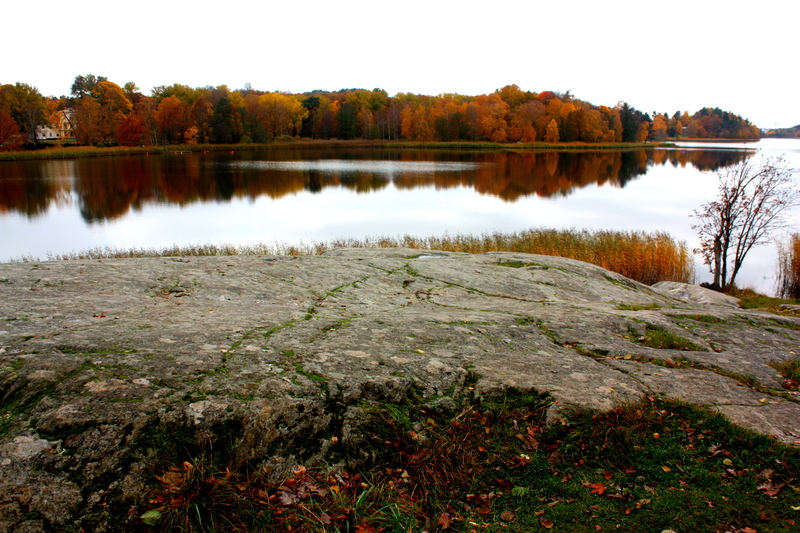 Already in the 18th Century, these parks opened for public use. In the 19th Century, efforts to preserve and expand urban green spaces were reinforced with the enactment of Sweden’s first city planning laws. In the 1930s, as Stockholm expanded, foresighted city leaders planned “green wedges” between neighborhoods, ensuring a rich network of urban green. 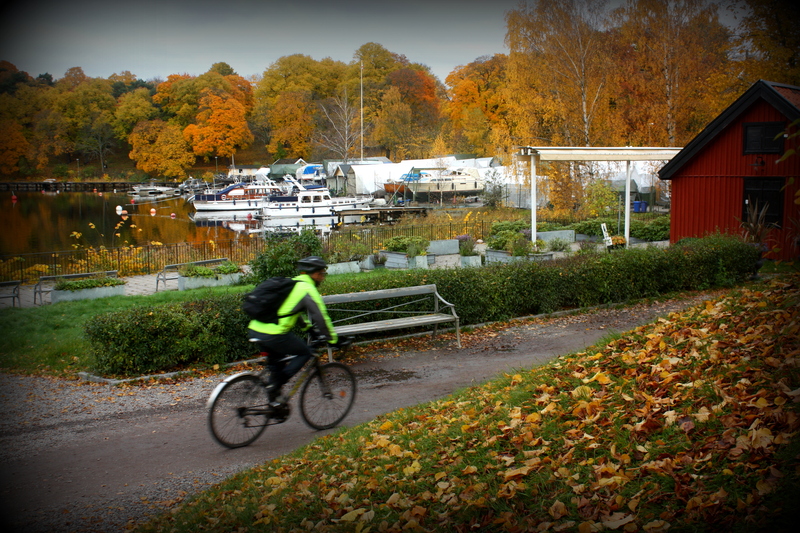 Stockholm continues to stand at the forefront on urban park planning. In 1995, Stockholm, together with neighboring Solna and Lidingö municipalities, established the Royal National City Park (Kungliga nationalstadsparken). 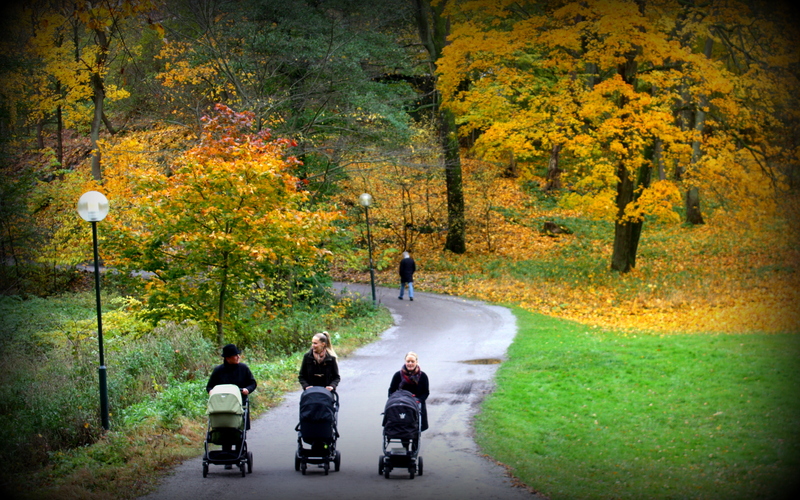 This park became the world’s first National City Park. It extends over 10 kilometers, totaling an area of 27 square kilometres. Every year, circa 15 million visitors enjoy the park – for (urban) hiking, swimming, kayaking, sailing, cycling or to enjoy some of the park’s history. 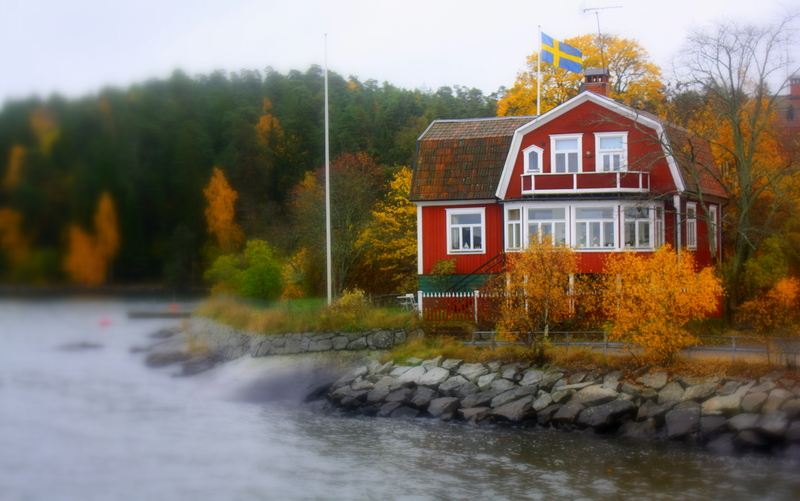 The National Park is also home to 20 museums and 50 restaurants as well as historic sites, including King Karl XI’s fishing cabin at Djurgården (from the 1600s) as well as Ulriksdal and Haga palaces. 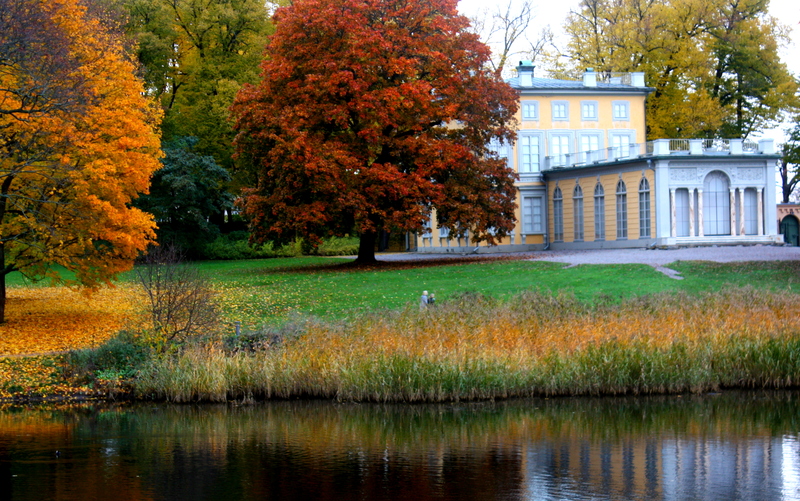 Four (out of 11) of Sweden’s royal palaces are located in the park, and Stockholm University’s main campus borders the Haga-Brunnsviken/ Norra Djurgården parklands. In addition to the sites and recreational activities offered, this park system also helps maintain (urban) biodiversity, while offering numerous ecosystem services, including: serving as a noise buffer, cleaning the air, stabilizing the microclimate and maintaining water cycles. Many of these services are increasingly important for climate change planning and urban resilience. As discussed in a former post, Seattle: Good City, Good Nature, I’m convinced that a good city should include both high quality, mixed-use urban spaces, as well as natural spaces for urban exploration, which also allow urban biodiversity to thrive. After all, I usually keep both high heels and hiking boots in my bag, and on a good day (or weekend) I try to use them both. Stockholm has done this beautifully. Case in point: in 2009 while working for the City of Malmö Environment Department, I attended a gala dinner hosted by the Globe Award and Crown Princess Victoria. 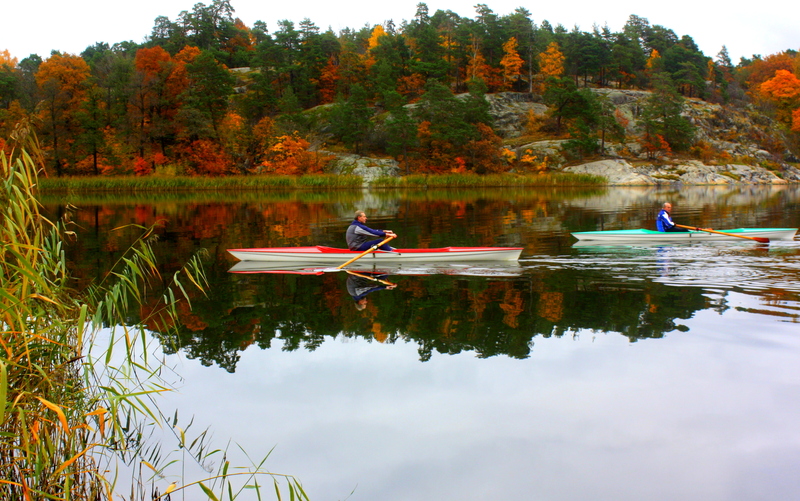 The next day I joined a friend, kayaking through Stockholm’s archipelago followed by an evening picnic in the Royal National City Park. While not every trip to this magic city has been as extravagant, Stockholm and its natural surroundings shine in all seasons. In the autumn as the light disappears, Stockholm presents itself in the warm colors of falling leaves, begging for a bit of urban exploration: the trails during the day, the city streets at night. 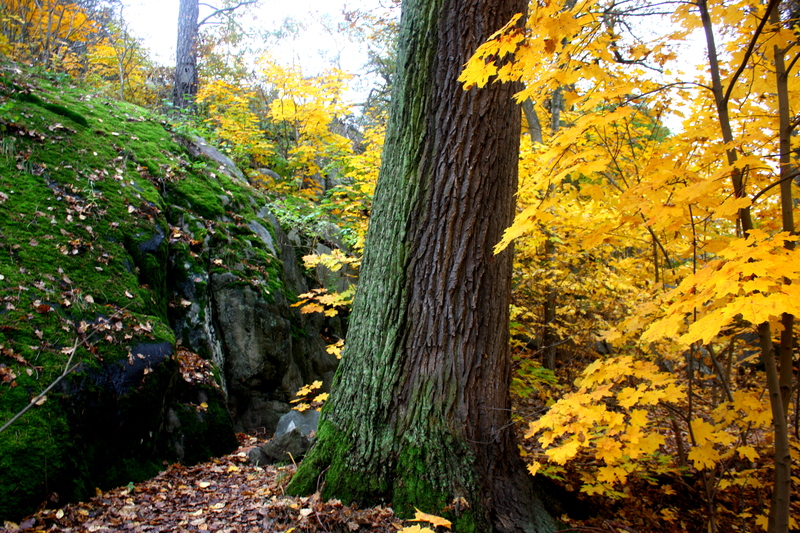 This is Stockholm: a rich and varied city, a city of seasons, a good city with good nature. The National City Park is connected to various transport grids: one can arrive by foot, bus, tram, bicycle or boat, as well as by car. Haga Park is one of the best-preserved English landscape parks in Europe. This park style invites visitors to explore the park through a series of winding foot and bicycle paths, which lead to different landscapes and viewpoints along its trails. Getting properly lost in Stockholm’s urban nature and loving it. Previous Post Blurred lines in New York City governance: whose job is it to save our seas?